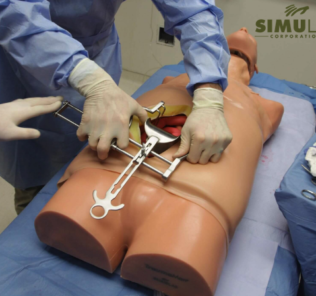 Rounding out of coverage of Simulab‘s surgical training products, in this video we will be taking a closer look at the TraumaMan system with the new Surgical Abdomen platform addon. 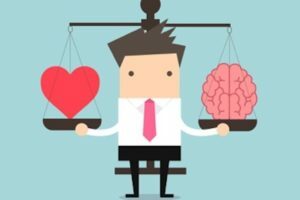 In the feature I break down the product components, training opportunities and customer benefits.  See a complete list of our video coverage reviews at the end of this post! Shown in the video is the complete TraumaMan with surgical abdomen platform including all its additional components. To break it down let’s start with the patient head which fits under the body form and allows for rotation and pitch. Next is the abdomen platform which again, can easily attach to a pre-existing TraumaMan trainer. The abdominal cavity seen here contains the Nicked Aorta Catastrophic Event Team Training Package, including small intestines and arterial bifurcation. As a scaleable platform, purchasing a TraumaMan not only means your group gets to realistically train for a number of procedures now, but continue to expand and add additional training modules as they become available. 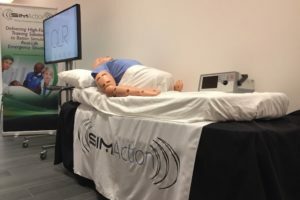 More on the abdomen platform in a bit but first I wanted to specifically point out that one of the many benefits to working with Simulab is the quality and cost-effectiveness of their skin program. 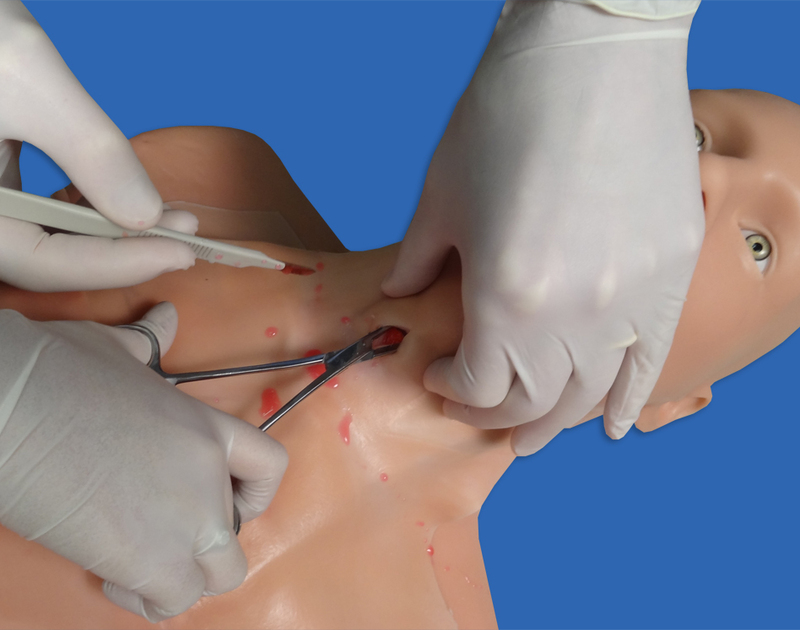 Purchasing a product trainer like TraumaMan is affordable as future skin packages can be acquired as needed. In the video we can clearly see the layers of epidermis, subcutaneous fat, and the peritoneum. 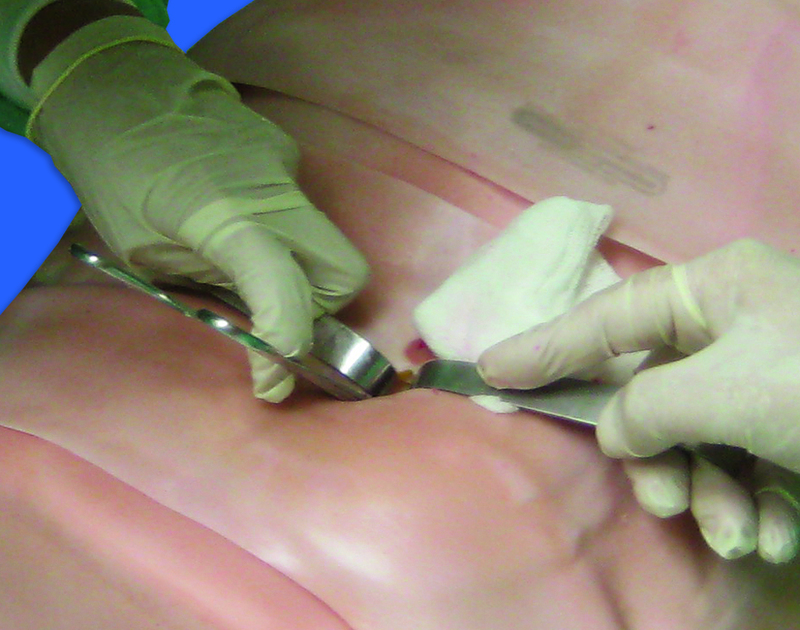 On the standard TraumaMan, a diagnostic Peritoneal Lavage skin is now available in both interchangeable regular and obese tissue sets. This also extends to the neck skins which similarly can be bleeding or non bleeding dependent on your specific learning outcomes. Lastly of note here is that Simulab skins provide multiple “first cut” opportunities by simply picking up and moving the skin after the first learner has performed the activity. 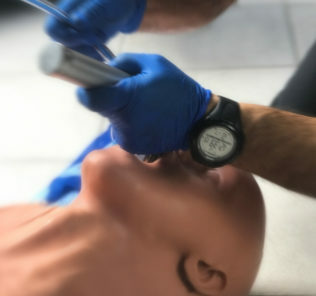 First up was the surgical cricothyrotomy which I feel demonstrates the continually evolving neck skin tissue sets that are easily replaceable. After two cuts you can can very quickly replace the tissue so that more learners can engage the training product. 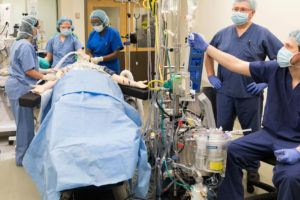 The tissues bleed when cut and release pressurized air when the TraumaMan is connected to a ventilator. 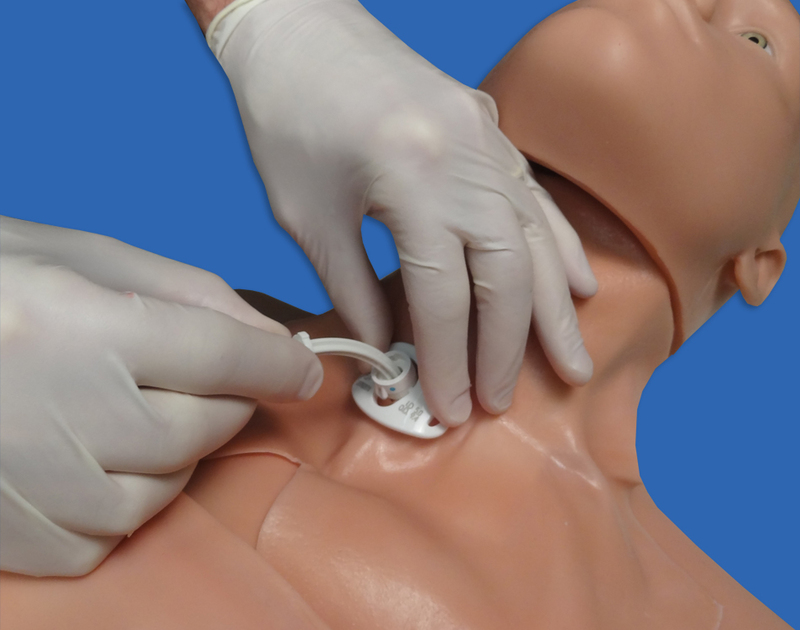 Next up was the Tracheostomy – here in the video I point out that like with all other procedures on the TraumaMan you can notice that the physical body form itself can be used to find natural landmarks before incision. 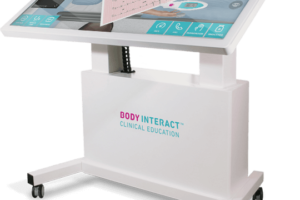 This is a great way to reinforce learning without ultrasound or other aids. 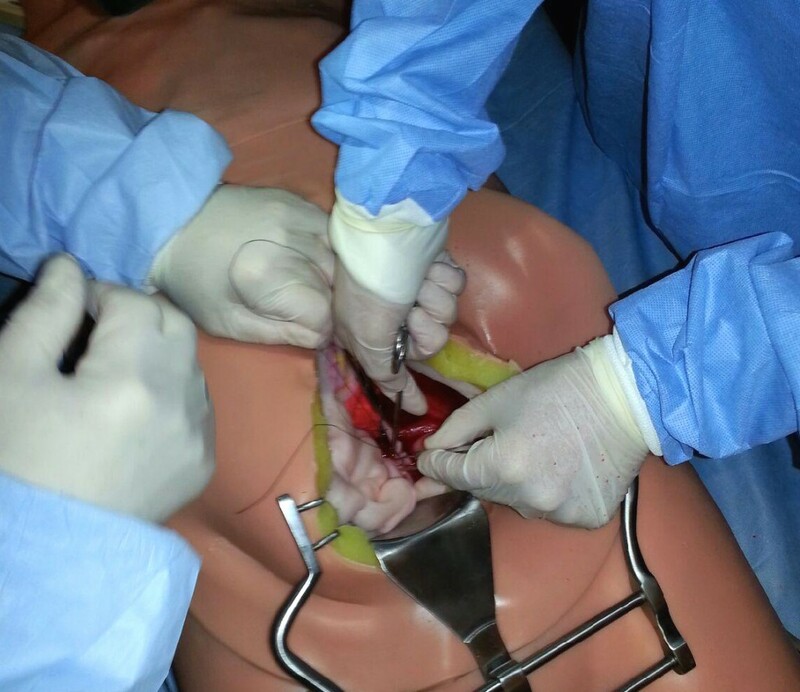 Afterwords we also successfully demonstrated the Pericardiocentesis as we saw the immediate flashback before moving on to the Diagnostic Peritoneal Lavage on the original TraumaMan body-form. In the video notice again the multiple layers of anatomically correct skin here including dermis, subcutaneous fat, fascia, pre-peritoneal fat, and then finally the peritoneum. Finally, in the video we pulled some excerpts from our visit to LSU Hospital’s surgical OR in-situ simulation team training event with Dr. John Paige to demonstrate needle decompression and chest tube insertion, followed lastly with the full ex-lap to repair a nicked aorta with internal bleeding. 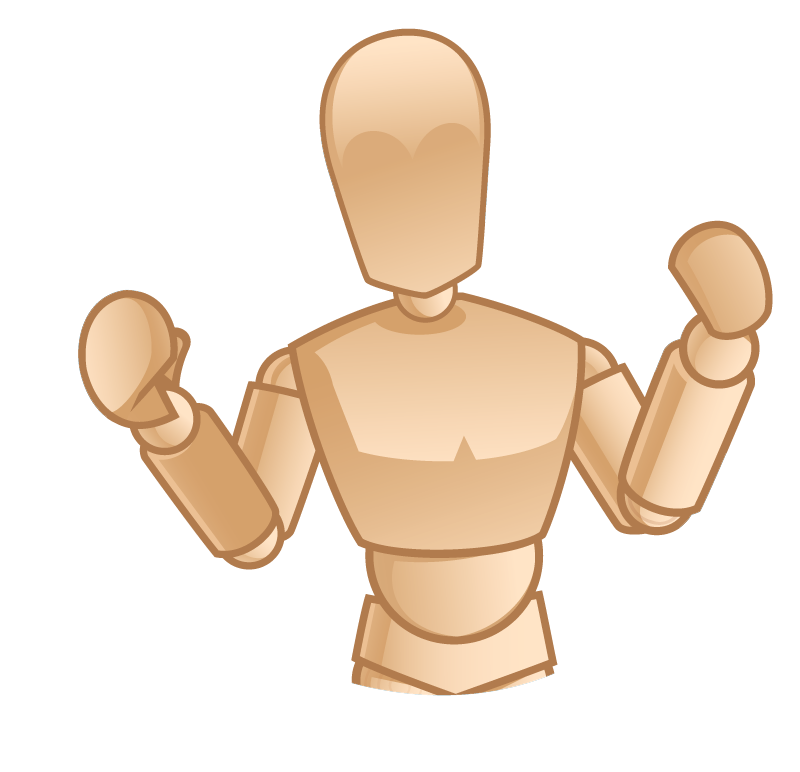 The Surgical Abdomen platform allows for a variety of abdomen skill sets, with the nicked aorta being the first package add-on available. Note that you can watch the entire surgical OR event by watching the LSU Simulab video! 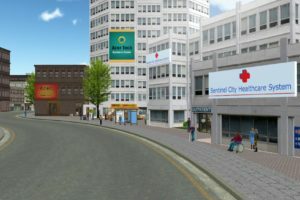 After traveling to multiple locations, interviewing dozens of healthcare simulation champions both educator, administrator and technician alike I can honestly say that Simulab’s attention to learning details combined with helpful staff and easy online ordering platform will enable any medical simulation training program to maximize learning outcomes with minimal budgets. 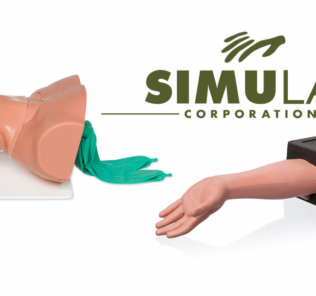 If you are looking to teach any of the skills below then it is my recommendation you learn more about the Simulab surgical training products! 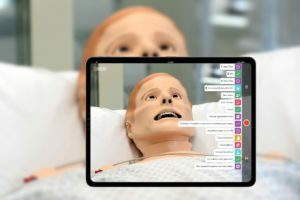 If you are interested in catching up with our other Simulab videos, check out the Introduction Video with high profile testimonials, TraumaMan in-situ OR training at LSU with Dr. John Paige, CentraLineMan product breakdown and Feinberg School of Medicine research which proves it reduces infection rates saving hospitals money at a ratio of 7:1, as well as learn how Simulab products effectively train 200 healthcare learners a month at Northshore University!